Carrying on with ‘Men’s Clothing For All Seasons’ I decided to have a go at the trousers. Pattern M in the book, but I’m trialling them first, so making shorts-length (because I have just over a metre of slight-stretch-twill left over from my Summer Chinos). First things first, I measured myself and was disappointed to see I sort-of matched up to a size L. In the Tshirt I was S, but I guess that’s neither here nor there: it’s the cm’s that are important, not the letters. 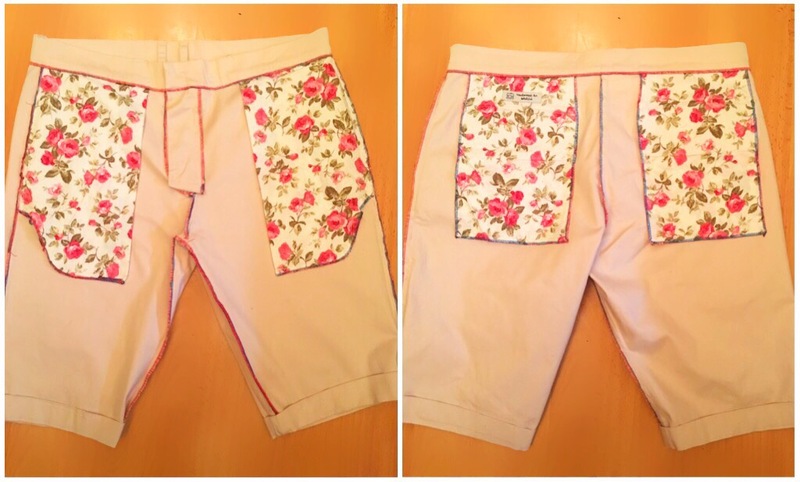 I dutifully traced out the L & added 5cm hems & 1cm seam allowance (I cropped them at the shorts notch too, remember?) I wasn’t entirely sure what all the pocket bits were as the translations were vague, but hoped it’d make sense as I got stuck in. 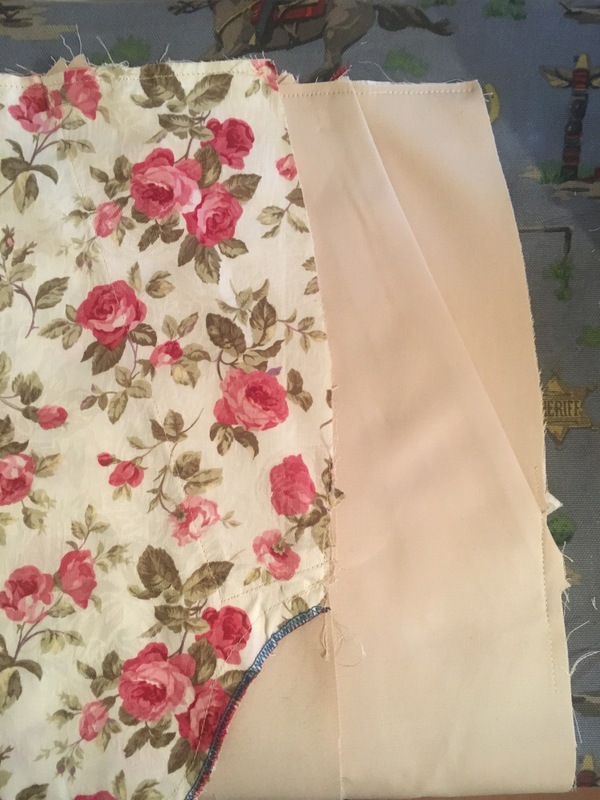 I identified the pieces I needed (2, 8, 9, 10 & 11) then I stitched the back darts. Next I interfaced the back leg pieces where the pockets go & the welt piece itself (piece 10). Which I positioned at the TOP line and stitched on the BOTTOM line of the pocket placement mark. 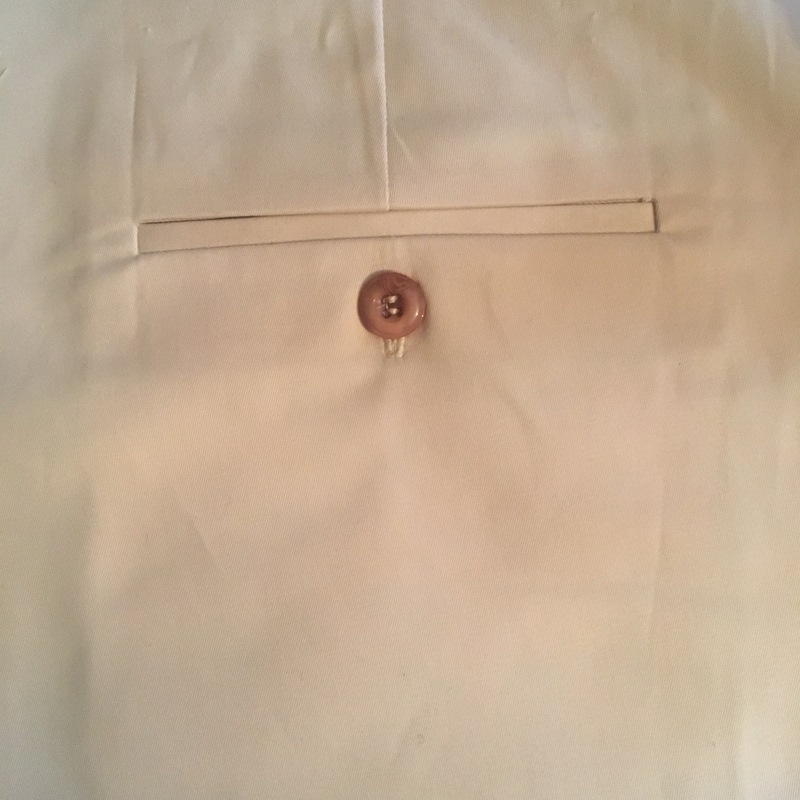 Then, I pressed the seam allowance down and positioned piece 9 against the stitching & sewed along the top pocket placement line. 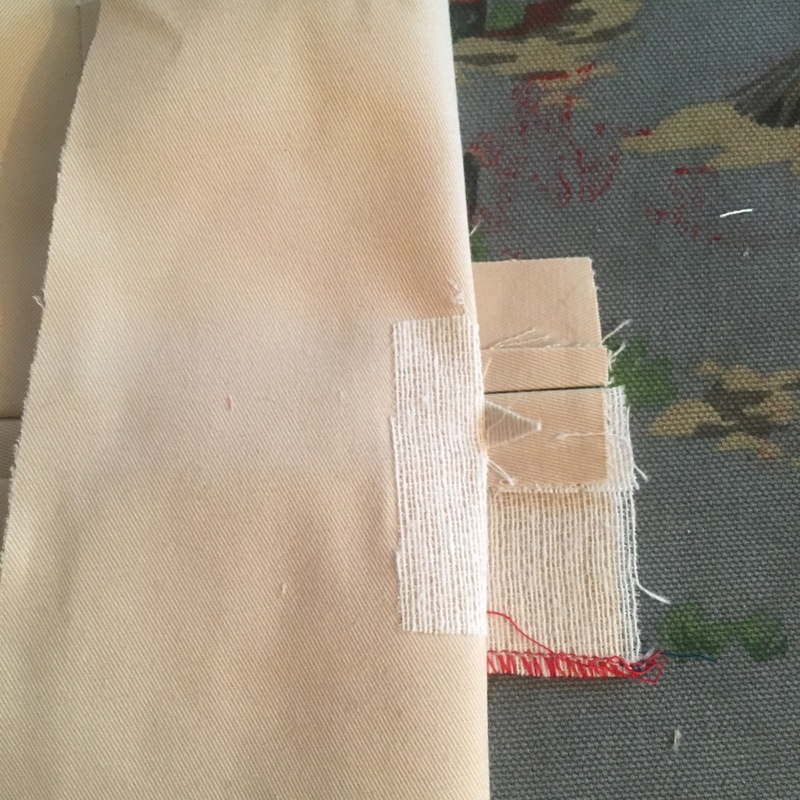 Pressing the seams out of the way, I carefully marked my cutting line. 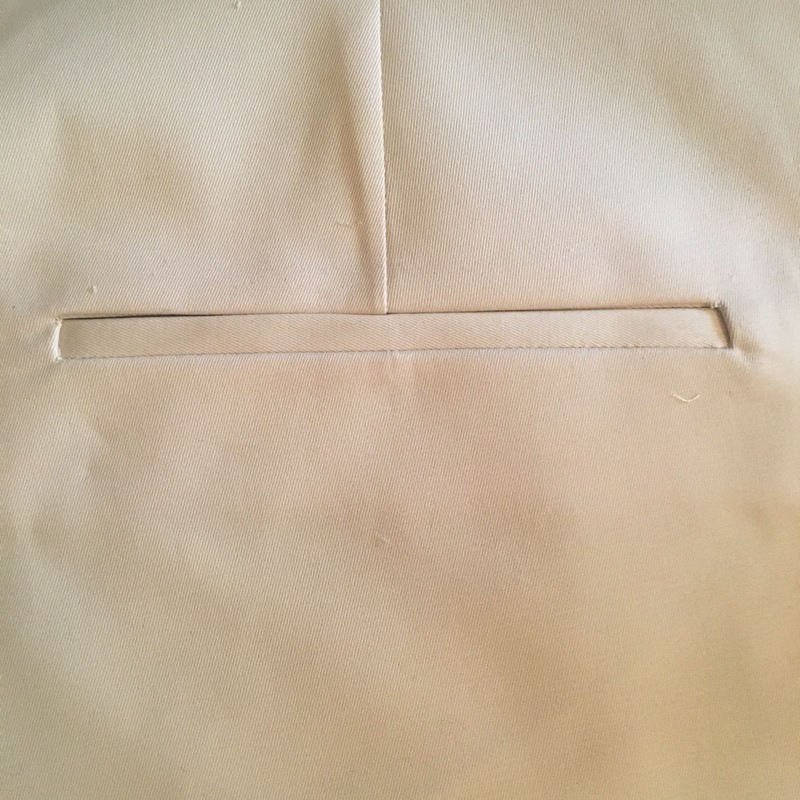 And snipped through the pocket opening. Then I pushed everything through to the inside, arranged my welt and gave it all a good press. So far so good. I flipped the back leg pieces up so I could get at the ‘triangle’ to fold it evenly & sew it down. Then secured the welt in place by folding the trousers out of the way and sewing along the existing stitching line. Securing the welt onto the seam. 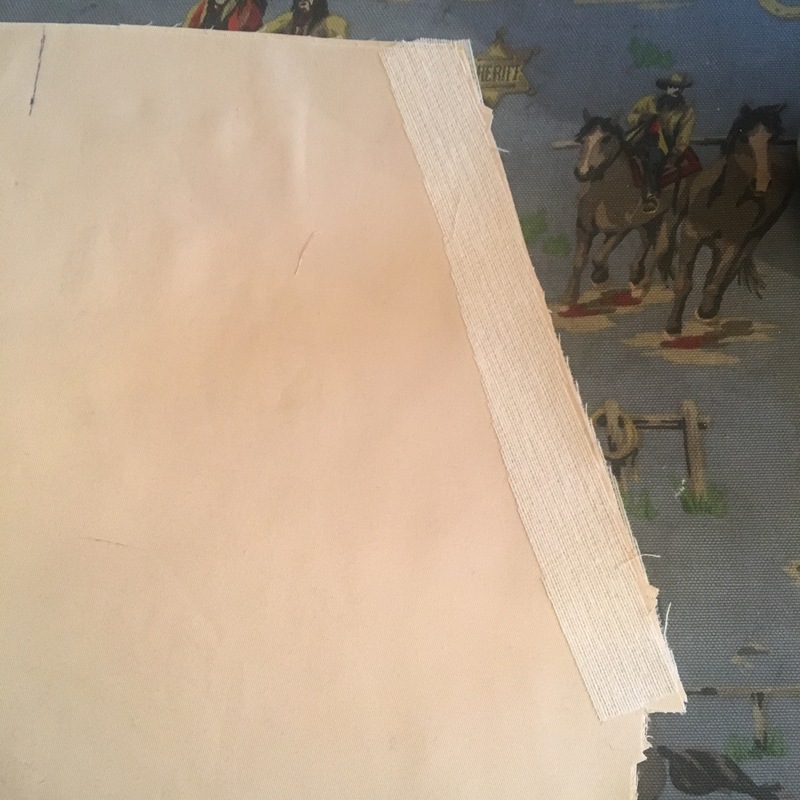 Then I realised I’d missed out a step… something to do with the pocket linings… I think there were supposed to be two each (4 total) of piece 8; Two pieces with the pocket facing on and two without. I also think that the two without were meant to be in place from the start, acting as a strengthener for the pocket opening. Too late now…. 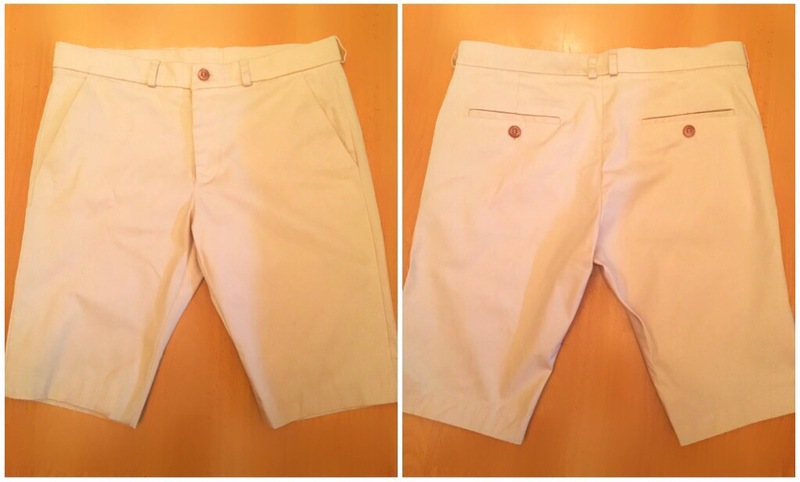 Stage two of my trousers (shorts) and it’s time for the front pockets. 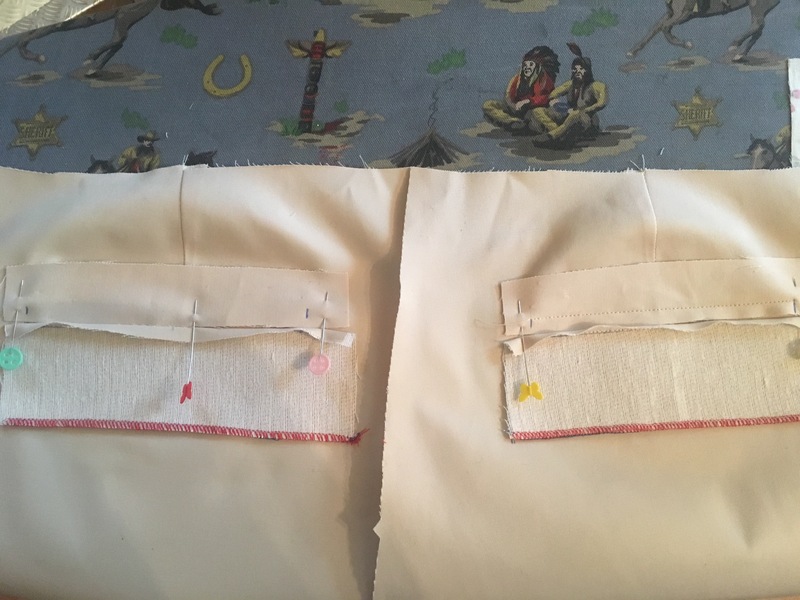 So, straight into it; I folded over the seam allowance of the front pocket facing pieces and edgestitched them in place on the pocket bags. 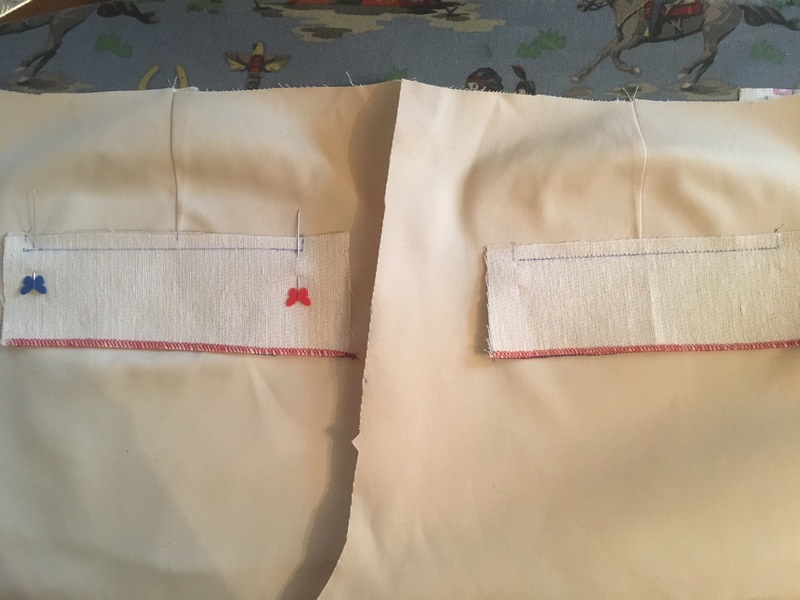 For good measure, I interfaced the pocket opening seam on the front leg pieces. 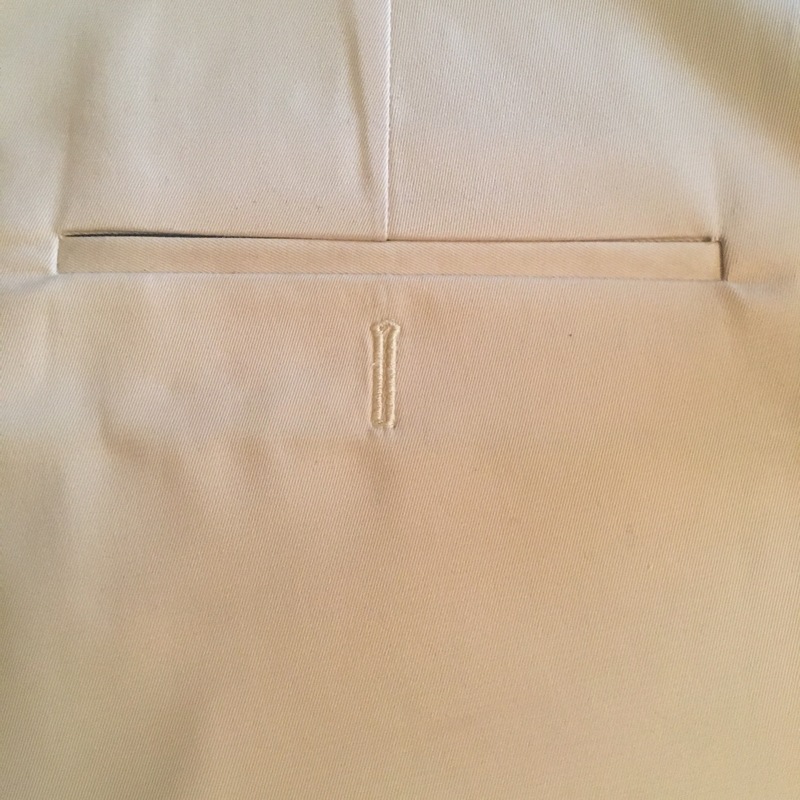 I sewed the pockets on and understitched the seam allowance to the pocket facing. Then it was just a case of matching the notches, folding the pocket bags back, sewing them up & overlocking the edges. 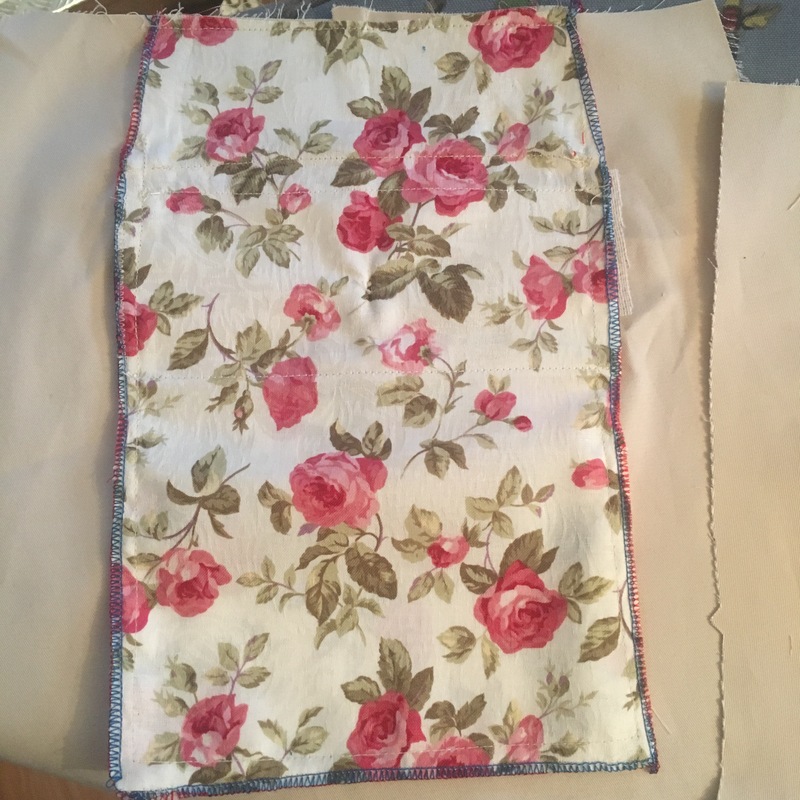 To finish, I basted the top & sides of the pocket bag to the trouser piece. So when I make the next pair I’m going to slow down and give myself time to decipher & follow the instructions. I seem to alter the order of everything a little bit each time I make trousers. 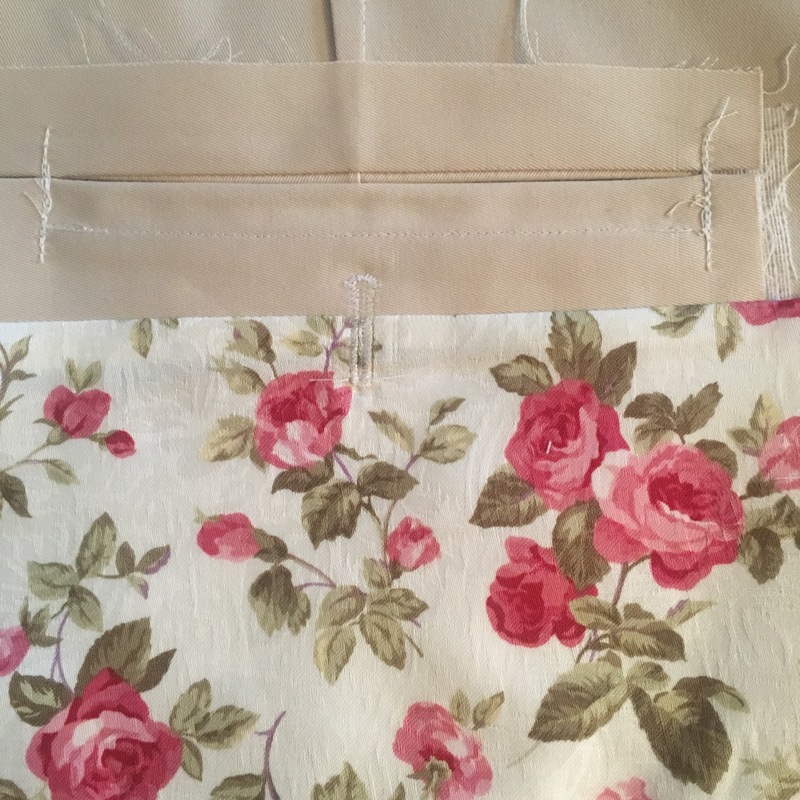 This can often result in missing one small detail (& having to jimmy over a section, or missing a bit of topstitching or seam finishing & fudging it in later.) I want to try to find a good, balanced construction order that means I don’t forget anything. Eventually, even though it was a bit disorganised, I got them finished and I’m pretty pleased with the results. To my shame, I didn’t even try them on as I went along. Thankfully they fit… a little loose on the waist, but easily belt-able and they’ll be a very welcome addition to my summer wardrobe. 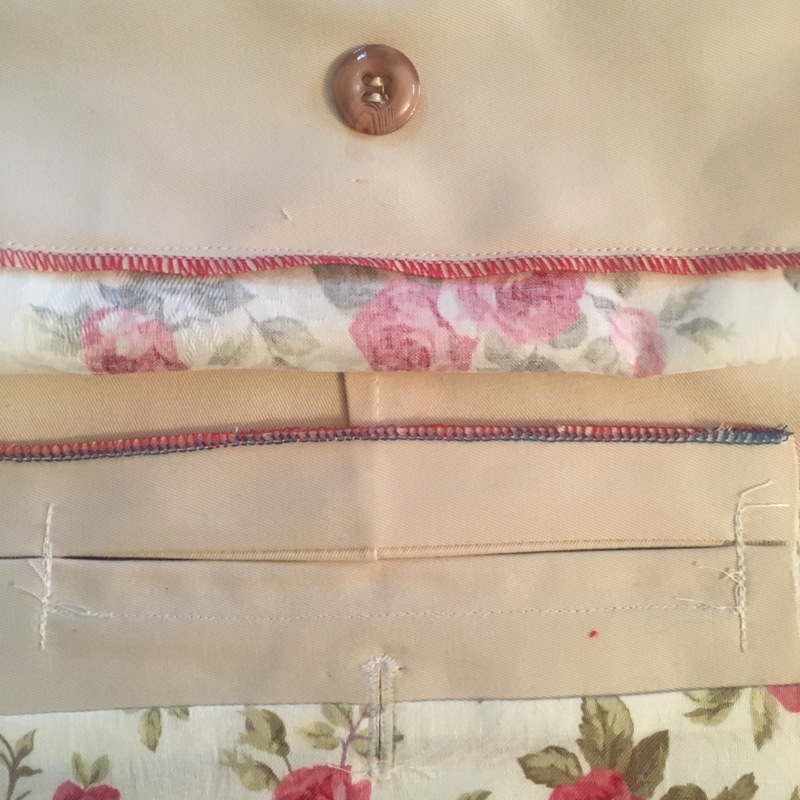 I’ve threaded my overlocker with red and blue (grey in the needles) and I’m really enjoying the contrast right now, I’m using it on everything. And I love the flowery pockets. I’ve ordered some black cotton twill for a new pair of work trousers, so I’ll be trying the full length version soon. 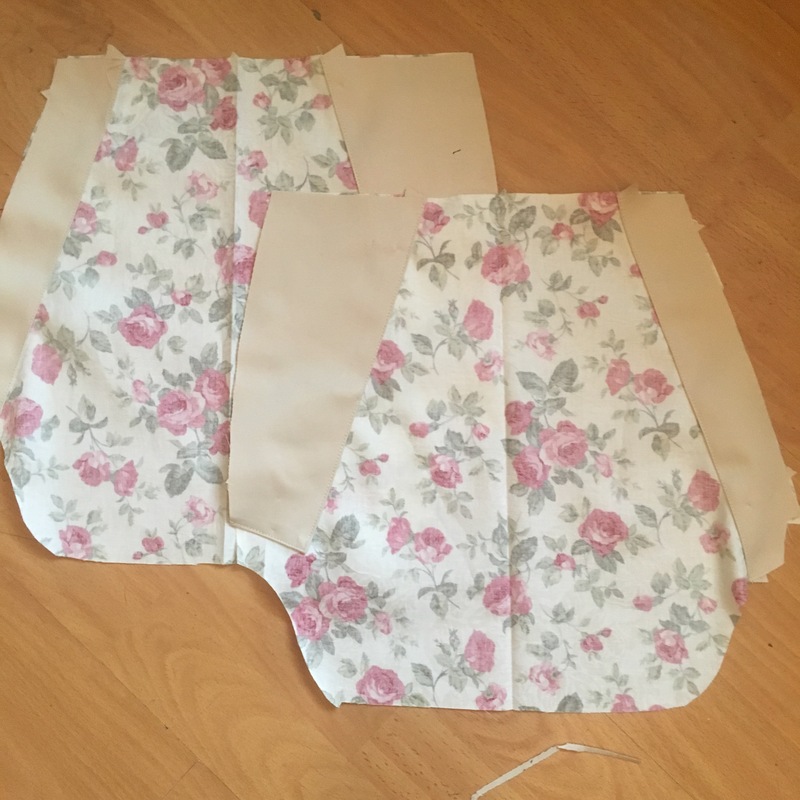 3-4cm extra on waist seam, probably try M rather than adjusting the pattern. Don’t stop reading the instructions/ pictures half way through. 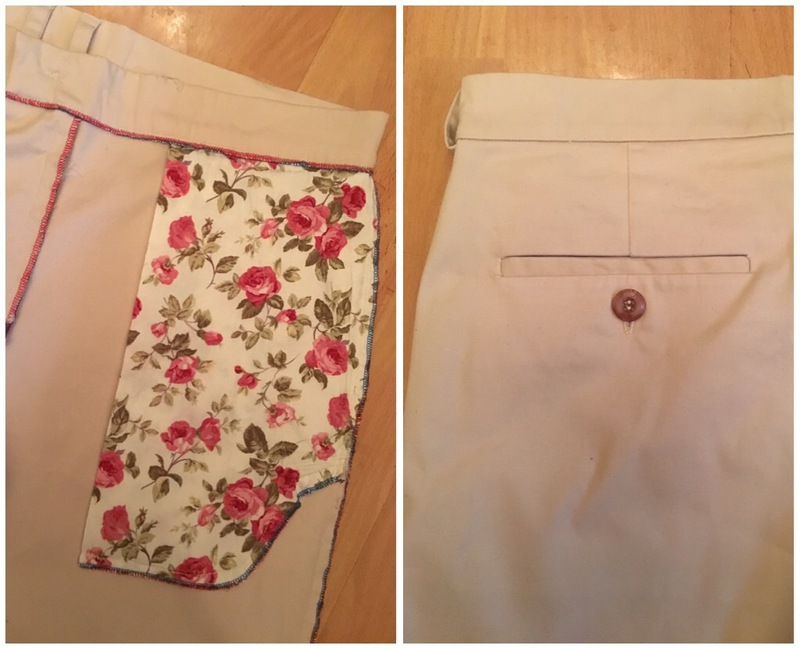 Work out the right order for that back pocket lining. A great piece of work. What a beautiful result of a piece of leftover fabric. Thank you. I’m pleased with the fit and finish which is really good going, for me! Shame about the buttonhole, but hopefully I’ll get to the bottom of that. Now to wait for the summer…! I always do the fly the same way these days. If a pattern is somehow different in construction, I just adjust the pattern to allow for my simplified way of doing things. The parts of the fly are attached to the fronts. The only separate piece(s) (2) is the shield. 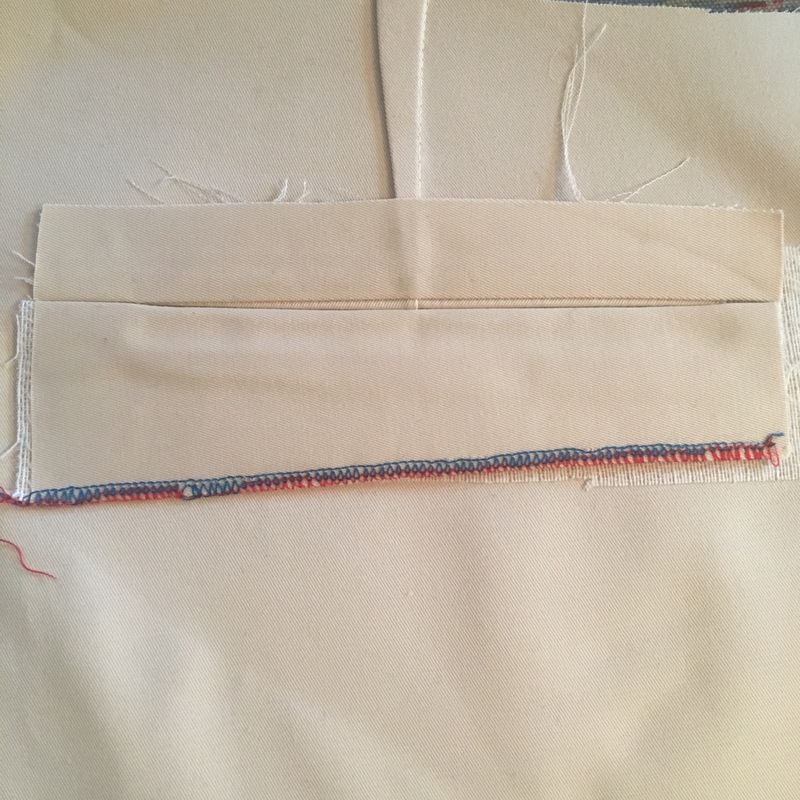 I did make a slight adjustment to my sequence of doing the fly as I’m now leaving the top stitching of the fly curve until I have the waistband attached. 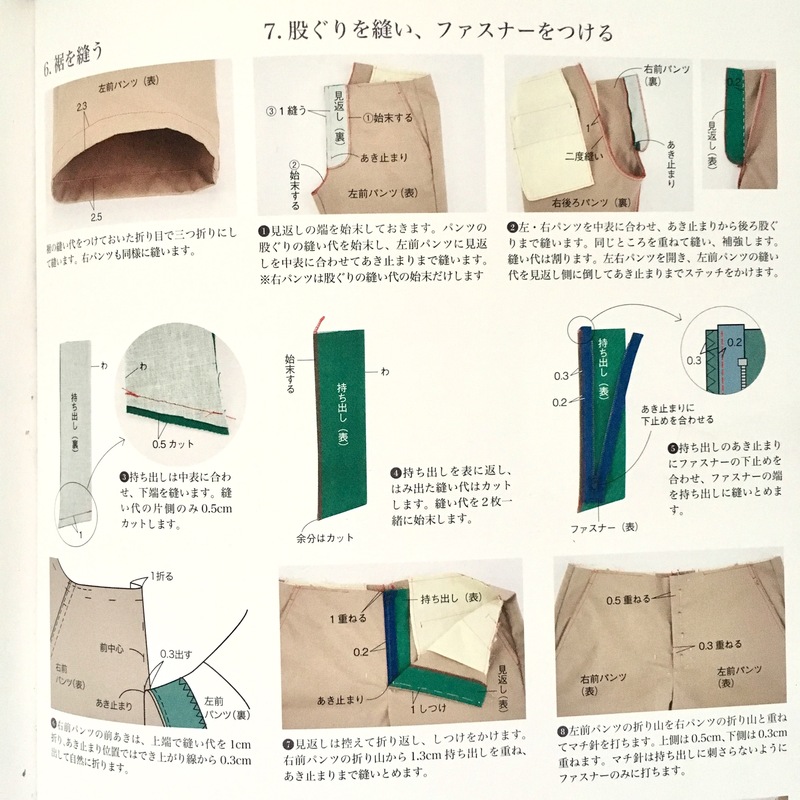 I saw this on a ready-to-wear pair that I took apart and I like the result more than my previous burrito method inspired one, at least for slacks. My only difference with your sequence is that I swap 5 & 6, so that it is easier to put two rows of top stitching on the outseam when I’m making jeans. 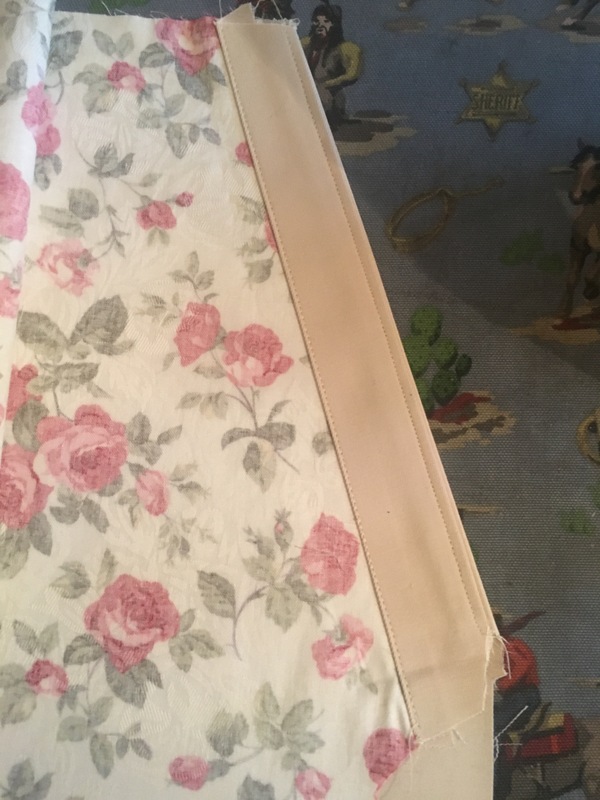 How do you manage to turn your beltloop inside-out? This is for me probably the most frustrating sewing related technique. Hi, I’m looking forward to trying a new construction order with my next pair. 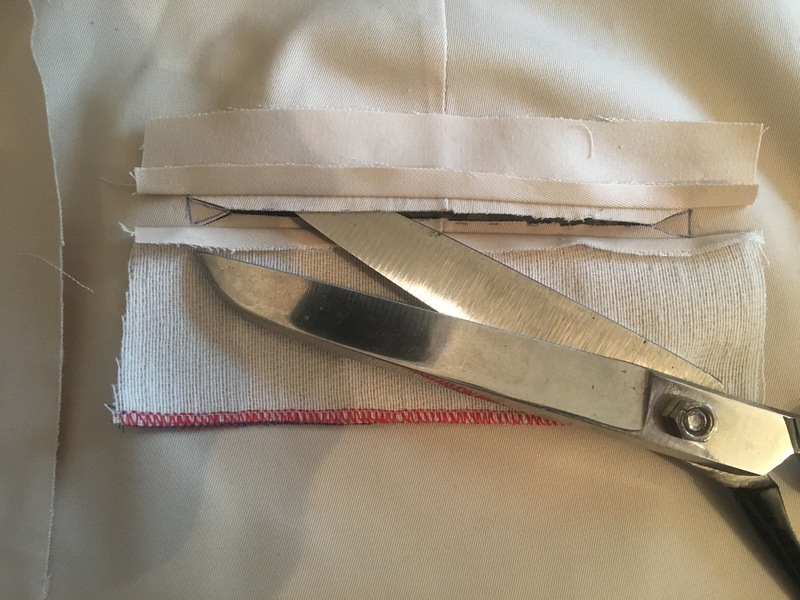 For belt loops, I do the ‘fold-long-edges-in then fold-in-half’ method. Makes them a bit thicker, but no fiddly turning. At some point I’m going to try a flatlock stitch instead. Do you stitch that final seem of the belt loops? If so, how? 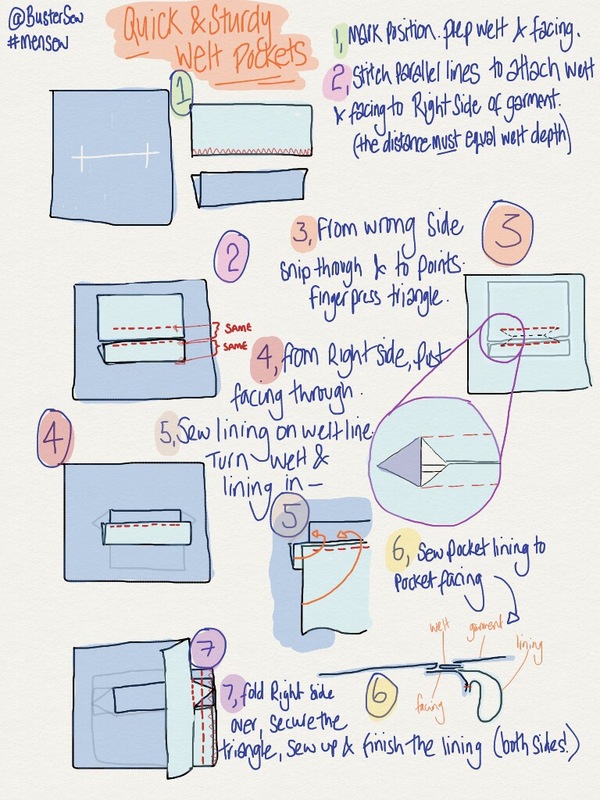 What i do now is to cut a strip of 1″ and fold both sides towards the middle, leaving the edges to touch each other. I then stitch a double row of stitches with a double needle. This will catch the raw edges at the wrong side and keep it from fraying. But you’ll see two rows of stitches on the right side. Not a problem when you make jeans, but on slacks it looks odd. I should document how I do the fly. Maybe when I’m in my new sewing room. I’d love to read your fly instructions, I rarely seem to do it the same twice! … a new sewing room..? I’m jealous! … getting a bit tired of crawling around on the floor! Good luck with it. 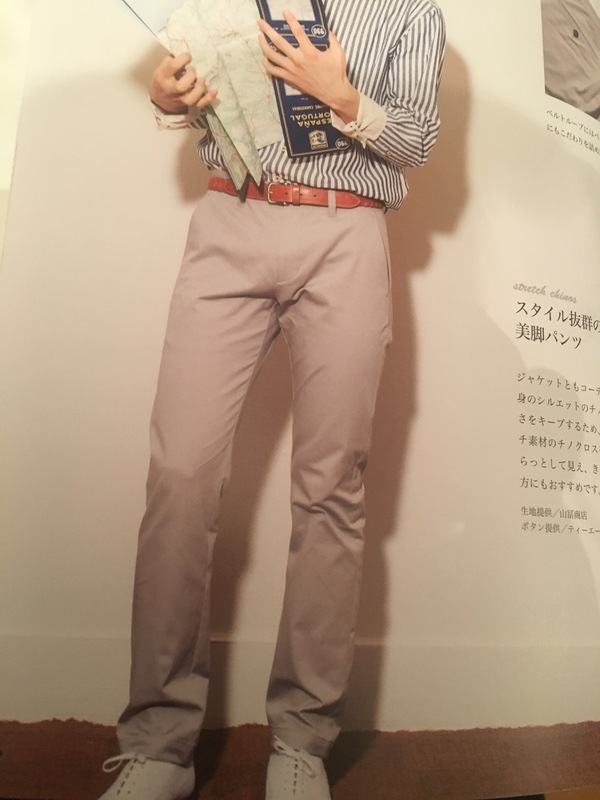 Nice blog post on your jeans! You do real flatfelled saeams. I just do the faux version where you serge the edges and then do the top stitching separately. What is this flatlock stitch method you speak of? Our new home comes with an office. It’ll be my new sewing room. Can’t wait for it to be ready. Haha, I only do it on real jeans and I’ve only done a couple of pairs of them! 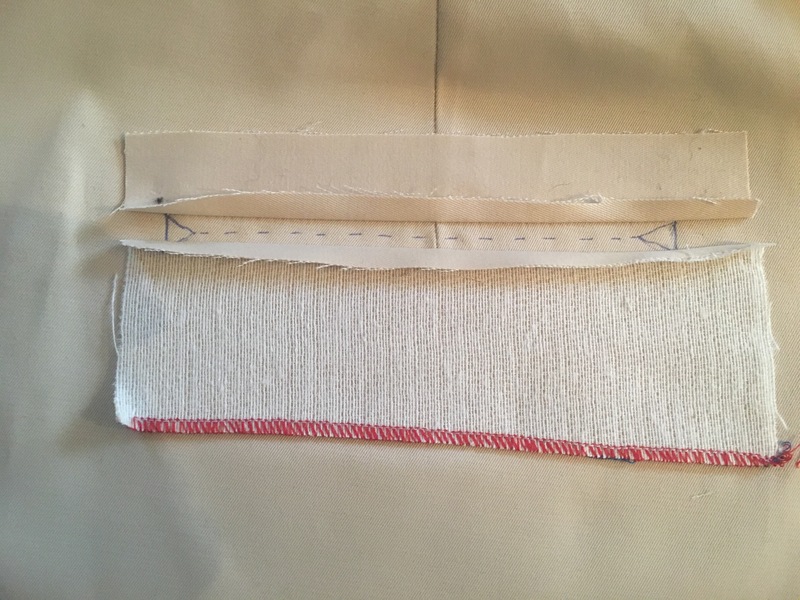 Flatlock… apparently my overlocker does a ‘blindhem/flatlock’ seam… I want to try it out for hemming jersey fabric & quick beltloops… we’ll see…! ?